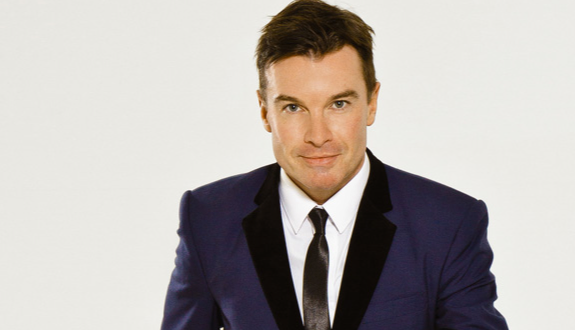 Greg moved to Australia to host mid-mornings on Nova in Sydney in 2016 and is currently hosting the new Bauer show from Australia before returning to the UK in the next few weeks. His first show was yesterday, titled The Hits Radio Throwback, airing every Sunday from 7pm to 10pm. Whatever happened to Iain Lee,s Australian Rules reporter Wally ” Hang on to your kangaroo” Dingo. Did he go back to Subiaco, Fremantle, or Gawler. ? My wife Jasmin from Kangaroo flats Victoria was a big fan of Wally, she met him at the Kennington Oval when the Crows flew over to play the Hawks. Re. Aussie Radio names. Whatever happened to Capital Radio,s Don Blake, and LBC,s Brian Hayes, and Mike Carlton. ?